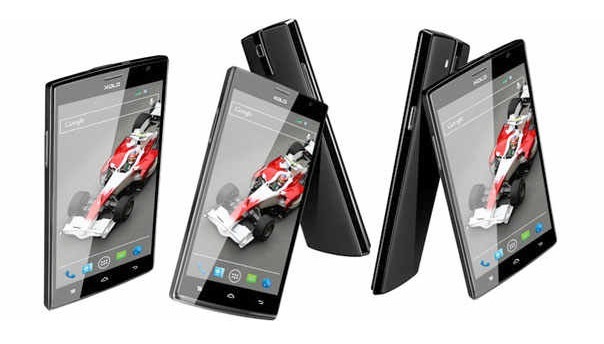 XOLO Q2000 Dual SIM was announced in November 2013 and the phone was available for sale immediately after that. It features a 5.5 inches IPS capacitive touchscreen with more than 16 million colors. The resolution of the display is 720 x 1280(~ 267 pixel density). The processor of the smartphone is a Quad-core 1.2 GHz Cortex-A7; Mediatek MT6589 while the graphic processor is PowerVR SGX544. The phone has internal memory of 8 GB and 1 GB of RAM. The operating system is Android OS, v4.2 (Jelly Bean). Even if it was designed to work at an optimal level, as any tech product on the market, it starts to work slower than usual after a period of time and even to freeze whenever you open some applications. If the phone ever gets too slow or in case it stops working as it used to and shows error messages on the screen, it might help a lot to do a reset. While reinstalling the operating system, the reset will also solve all software issues causes by viruses, as it restores settings to the original ones and removes everything from the internal memory.